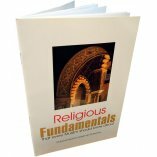 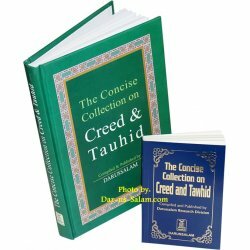 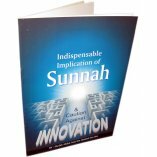 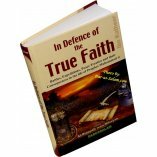 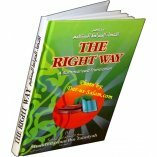 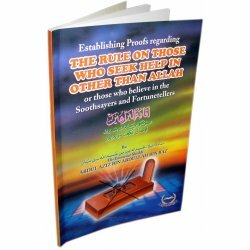 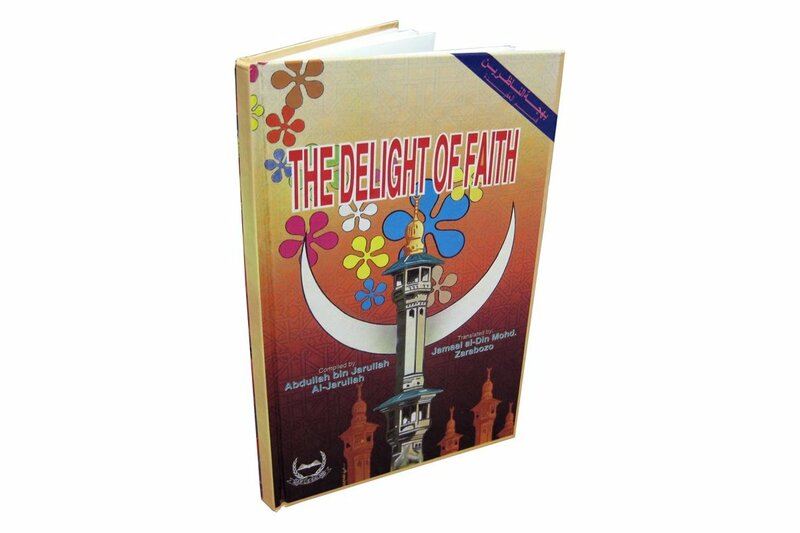 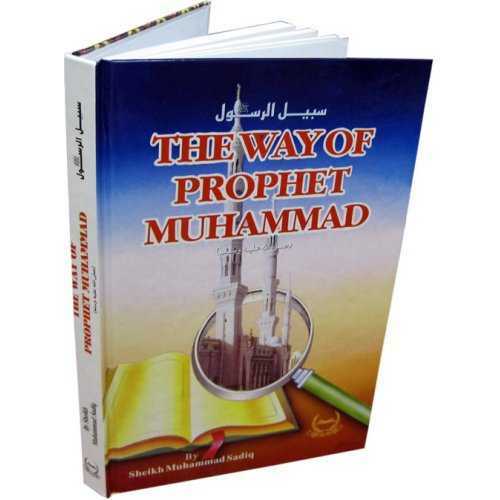 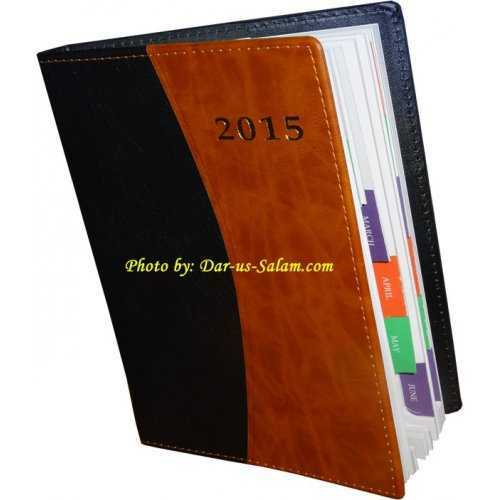 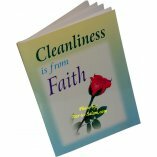 The purpose of this book is to present the most basic knowledge of Islamic Creed (Aqidah). This type of knowledge is never optional, because unless your creed is in accordance with the Noble Qur'an & Sunnah of Prophet Muhammad (PBUH) your good deeds can be at risk. 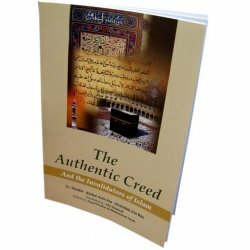 Purity of intention, how to believe and what to believe, and love of Allah -- are all matters of belief of creed, whereas the acts of worship like Zakat, Salat, Hajj and Fasting are deeds that may be counted positively only if the belief aspect is correct.